Terry is ‘on his bike’! 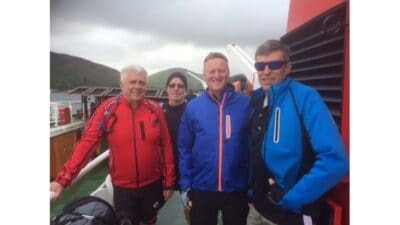 Last year four friends embarked on a cycling trip in Scotland – Bishop Directors Terry Jackson and Brian Watson along with their cycling friends Mike Drury and Ian Donkin. How circumstances can sadly change in a year; Brian passed away in January 2017 after a short illness and during his final days Brian (and his family) were so ably supported by nurses from Macmillan Cancer Support. So, this years’ cycling trip goes ahead with Terry and Mike cycling a 250-mile route starting from Glasgow and ending 5 days later in Inverness. 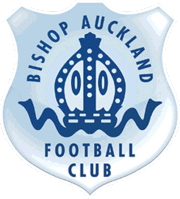 Ian is unable to join them after suffering injuries in a car crash from which he is thankfully recovering. Terry and Mike will no doubt be thinking of Brian whilst on their journey and will no doubt miss him even more should their bikes need on-the-go repairs for which Brian was notorious for being able to carry out!